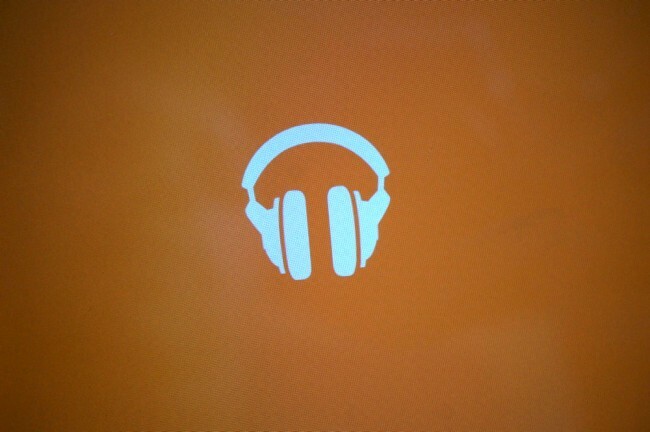 One small announcement from today’s DROID announcement that we wanted to make sure that you didn’t miss was Google Music related. Google may have said they are not playing favorites since they bought Motorola, but the new DROID Mini, ULTRA and MAXX are the only Android devices to get you six free months of Google Music All Access when you buy them. These devices also come with Ingress invites for you and 5 of your friends if you are looking to get in on Google’s virtual reality game of capture the flag. As fun as that sounds, All Access is a near $70 value. We are big fans of the service here at Droid Life, but whether or not this extra service will be enough to sell someone on a new phone remains to be seen.